If you chose a pelletizing machine for your recycling project, think about some options. 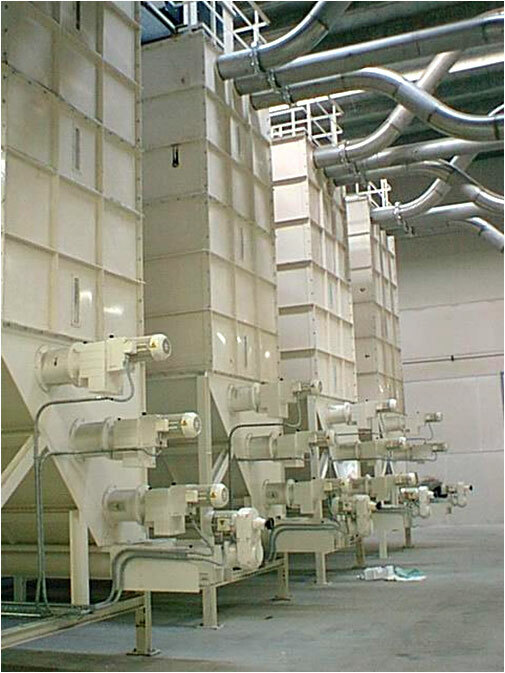 For example, your pelletizing machine can be equipped on demand with Fluff Silos – for the storage of the film flakes. Storage fluff silos allow to keep the stock of fluff up to 50m3. Conveying system from fluff silo to recycling machine can be included on demand. Optimize your production, ask for your system !